Real Estate Investors of Virginia: Melvin Hill For Commonwealth Attorney, This Week at Real Estate Investors of Virginia. Melvin Hill For Commonwealth Attorney, This Week at Real Estate Investors of Virginia. 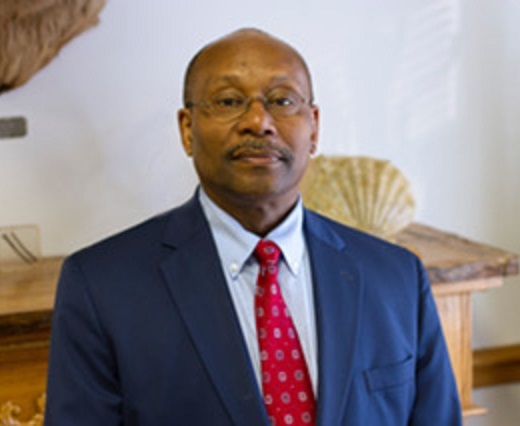 Our special guest speaker this week will be attorney Melvin Hill who is running as the Democrat candidate for Roanoke Cities Commonwealth Attorney. Melvin will be up against Independent incumbent Donald Caldwell. We also will likely have a moderated group discussion about various topics pertaining to real estate.